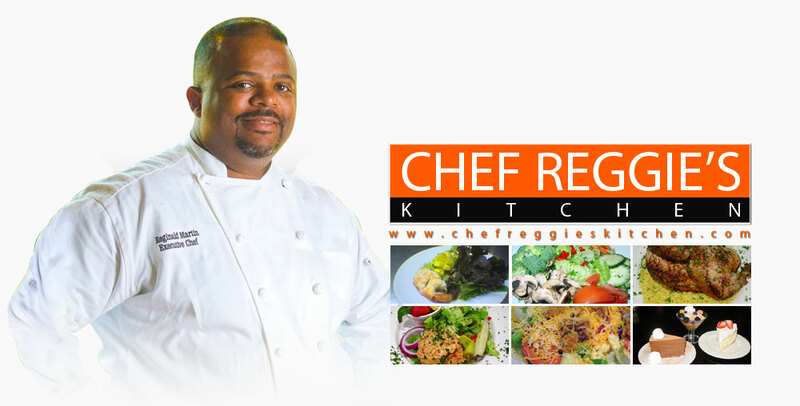 Executive Chef Reginald L. Martin Jr. graduated from Texas A&M University in 1990. He was trained to prepare classical French cuisine at the Alain & Marie Lenotre Culinary Institute in Houston. He uses his culinary skills to impress clients with a wide array of American, Southwestern and Regional Cuisine. Chef Martin has been featured at the Grand Wine and Food Festival and ABC’s Crossroads. He is an active board member of the Houston Restaurant Association and Texas Restaurant Association.